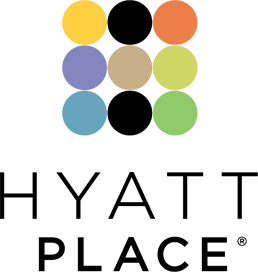 Our rooms offer the perfect respite from all of the action you will find in Legacy Village, where you can shop, eat, and play. At the end of the day you can relax and spread out in our rooms, which offer separate living spaces. Choose a high floor room to enjoy views of Legacy Village. Enjoy even more room in this 697 square foot one bedroom suite featuring a separate bedroom and living area, with one king Hyatt Grand Bed™, our separate living room Cozy Corner with sofa sleeper, spacious kitchen with refrigerator and microwave, dining area, bathroom has two sinks, over-size chair and three flat screen TV's. 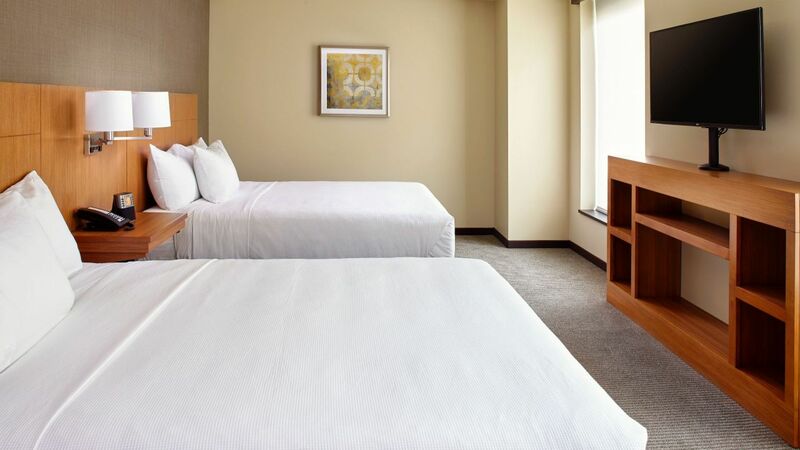 368 square foot high floor spacious guestroom featuring separate sleeping and living areas, including one king Hyatt Grand Bed™ and our Cozy Corner with sofa sleeper, perfect to sit back and relax. 368 square foot spacious guestroom featuring separate sleeping and living areas, including one king Hyatt Grand Bed™ and our Cozy Corner with sofa sleeper, perfect to sit back and relax. 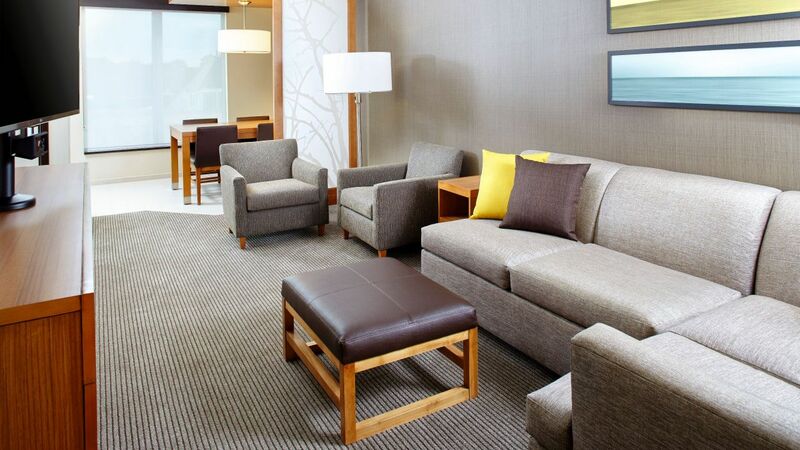 389 square foot accessible spacious guestroom featuring separate sleeping and living areas, including one Hyatt Grand Bed™ and our Cozy Corner with sofa sleeper, perfect to sit back and relax. Enjoy even more room in this 685 square foot one bedroom suite featuring a separate bedroom and living area, with two queen Hyatt Grand Beds™, our separate living room Cozy Corner with sofa sleeper, accessible spacious bathroom with one sink, over-size chair and two flat screen TV's. 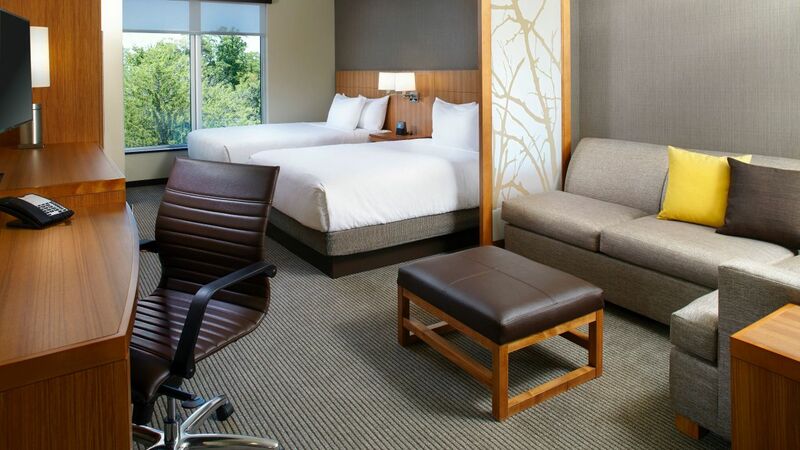 368 square foot high floor spacious guestroom featuring separate sleeping and living areas, including two queen Hyatt Grand Beds® and our Cozy Corner with sofa sleeper, perfect to sit back and relax. 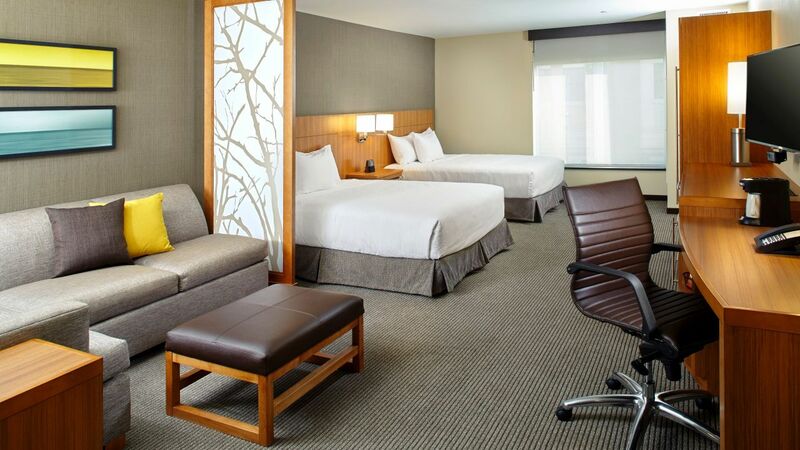 525 square foot accessible spacious guestroom featuring separate sleeping and living areas, including two queen Hyatt Grand Beds™ and our Cozy Corner with sofa sleeper, perfect to sit back and relax. 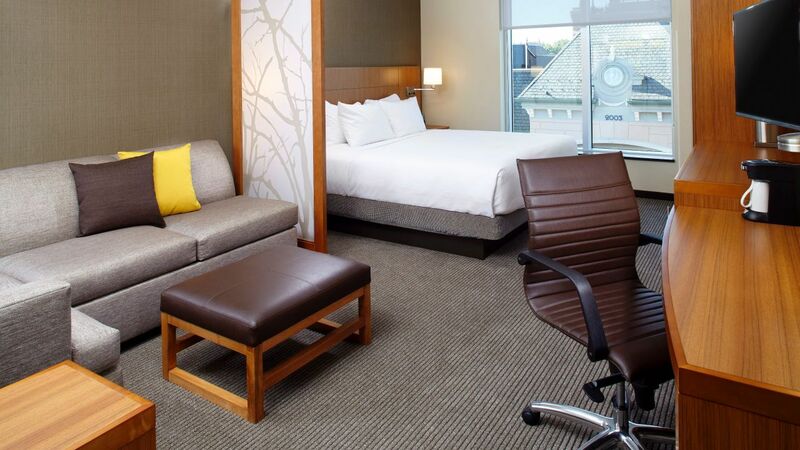 368 square foot spacious guestroom featuring separate sleeping and living areas, including two queen Hyatt Grand Beds® and our Cozy Corner with sofa sleeper, perfect to sit back and relax. Enjoy even more room in this 697 square foot one bedroom suite featuring a separate bedroom and living area, with one king Hyatt Grand Bed™, our separate living room Cozy Corner with sofa sleeper, spacious kitchen with refrigerator and microwave, dining area, accessible bathroom with one sink, over-size chair and three flat screen TV's.